Beautifully manicured. 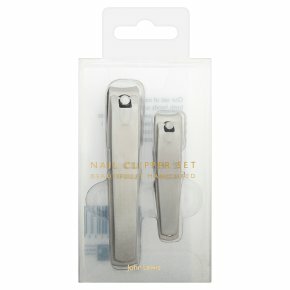 Our set of nail clippers, for both hands and feet, have strong, curved precision blades for a clean, defined cut. Made from stainless steel, they are strong and easy to clean.